How old can I be to start the training? 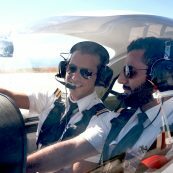 For a private pilot’s license (hobby, not commercial) you can start training at 16 years old. But if you intend to work commercially for an airline you should wait until you are at least 18. Provided that you pass the medical you can fly commercially currying passengers until the age of 60, or 65 for non-passenger operations. 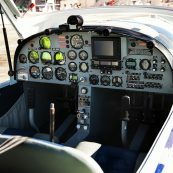 As a private pilot (flying light aircraft for fun) there is no age limit, just the medical. I wear glasses, can I still be a pilot? Yes, you can and it is quite common, but there is a limit. Laser treatment is also possible, but please consult an Aeromedical doctor first. What school qualifications do I need? 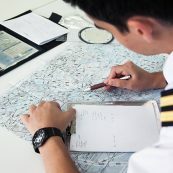 There are no format school requirements in the EASA regulation but in order to be able to complete the course successfully and without delays, you must have completed your country’s high school with credits in Maths, Physics and English. If not, or if it was a long time ago, you might need to attend a refresher course. Basic knowledge of Maths and Physics is required. The aviation language is English. All training, communication, procedures and manuals are in English. You should therefore have a good command of the English language. You will required to pass a relevant language proficiency check. Is there an assessment before I start the training? Yes, you will be assessed in Maths, Physics and English in order to determine whether you are able to successfully complete the course and on time. What if I need help with Maths & Physics or English? There is an extra Foundation Course if your knowledge on the above needs to be improved. What medical check do I need and where can I do it? You need to pass an Aviation specific medical. 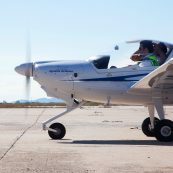 The European (EASA) requirements are for a Class-1, for a Commercial license and Class-2, for a Private license. In each European country there are special Medical Centres and Doctors for these checks, which must be repeated at frequent intervals. Class-1 every year and Class-2 depends on your age. The medical certificates are widely acceptable among European Union countries. 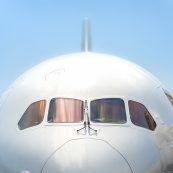 What is an ‘airline specific’ training course? 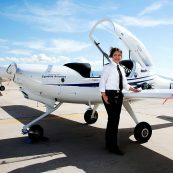 Obtaining just a Commercial Pilot’s license is not enough to be accepted by an airline or to pass an airline selection. 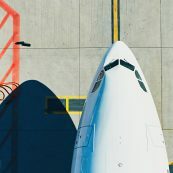 The license only verifies that you passed the minimum technical skills, but the airlines are interested in much more than that. Proven assessment in non-technical skills, such as Teamwork, Leadership, Workload Management and a few more is required. An Airline specific course monitors and assesses all the above, delivers extra training hours in order to enhance your skills; moreover, all in one training course integrate theory and flight training, for better knowledge and skills retention. 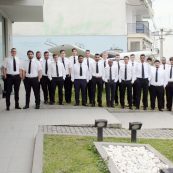 The Airline Specific Integrated Course offers the quickest and more direct route for an Airline job. What other courses are there available? For a Commercial license, you can also follow a basic Integrated course, or if you must break the training time and/or cost, then you can follow the Modular route, which splits the training into Modules. Both options will require some additional training or hour building before you can pass the airline selection. An Integrated course takes 17 months to complete. The modular training duration depends on your dedication, commitment and pace. For an Integrated course, yes. For the Modular, quite a lot of the time, in stages. 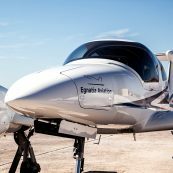 Once the training course has been successfully completed and the appropriate theory subjects are cleared, you will have to pass a flight skill test with an approved EASA Flight Examiner, before your License can be issued by the National Aviation Authority. After that, Private License holders can enjoy their hobby and Commercial License holders can start looking for jobs! Do I need extra training to get a job? 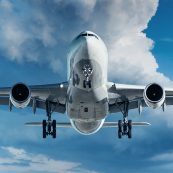 If you have completed an Airline Specific Enhanced Integrated course you will be much better prepared to pass the airline selection. If not, you will probably need some additional study and training. 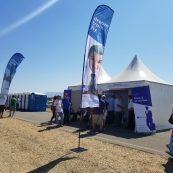 How difficult will be finding a job? 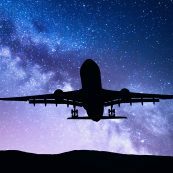 There is a serious Airline Pilot shortage at present, which is very good news for properly trained new pilots, with the correct attitude and non-technical skills such as Teamwork, Leadership and others. 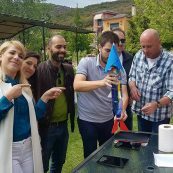 Provided that you fulfill the above and you are willing to work in other cities or countries, you should be able to find work within the first 6 months. Please note that there are no guarantees for a job by anybody, it is up to you to pass the airline selection. 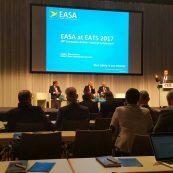 With an EASA Commercial License you can apply for jobs anywhere in the world without any additional training. 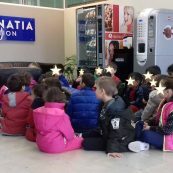 Egnatia Aviation offers students transportation to and from its accommodation and Training centers in accordance with the students training schedule. Convenient located, self-catering accommodation is offered to all students. All apartments are fully equipped for self-catering with all cooking utensils, bedlinen and washing facilities. Internet access and all bills are included in the price. All non-European Union passport holders require a national visa type D. This type of Visa will also provide a residence permit. This VISA is issued by the Greek Embassy responsible for your passport’s issuing country or country of residence.